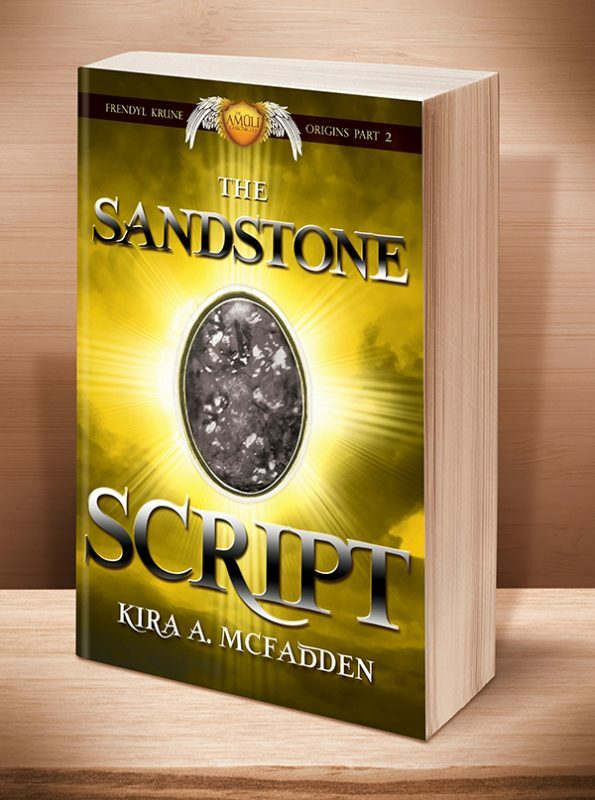 Frendyl Krune has done all he can to free his father and cousin, but in doing so, the Isle of Forfeited Souls and the world beyond face the wrath of two terrifying amüli. 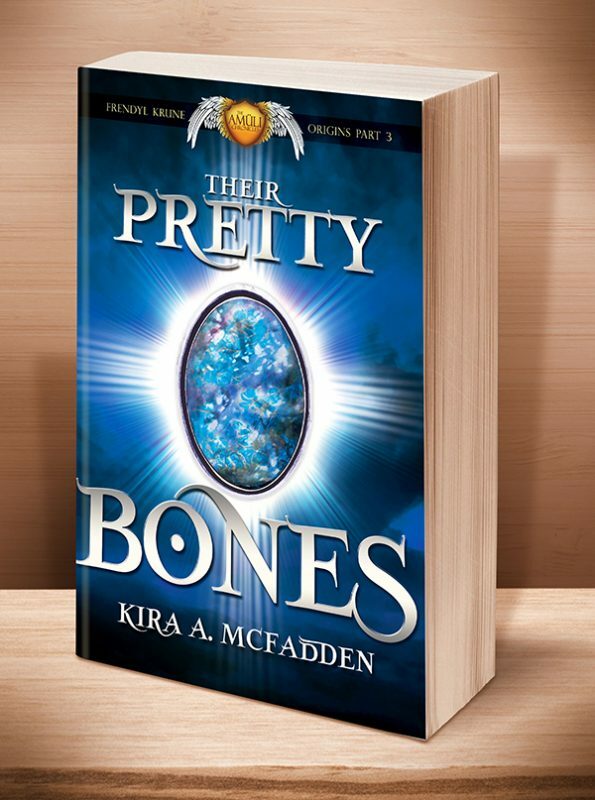 The Pretender will stop at nothing to gain the magical power of the Blood of the Sun, and the Stone Princess is raising an army to reclaim her kingdom. It seems nothing can stop them—not even Frendyl or the power of the gem he wears. 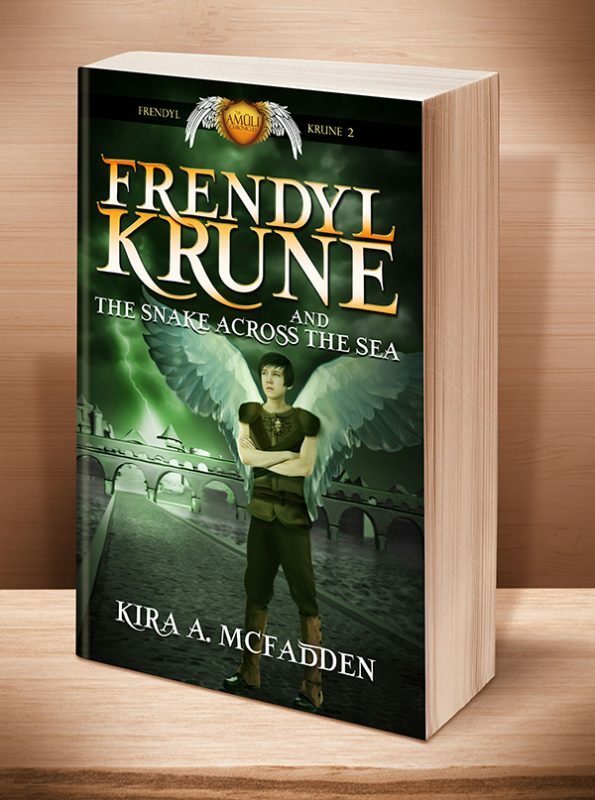 This 4th book in the Amüli Chronicles: Frendyl Krune series of middle grade fantasies is ideal for readers 9-13 years old (but we know you older folks will love it too). 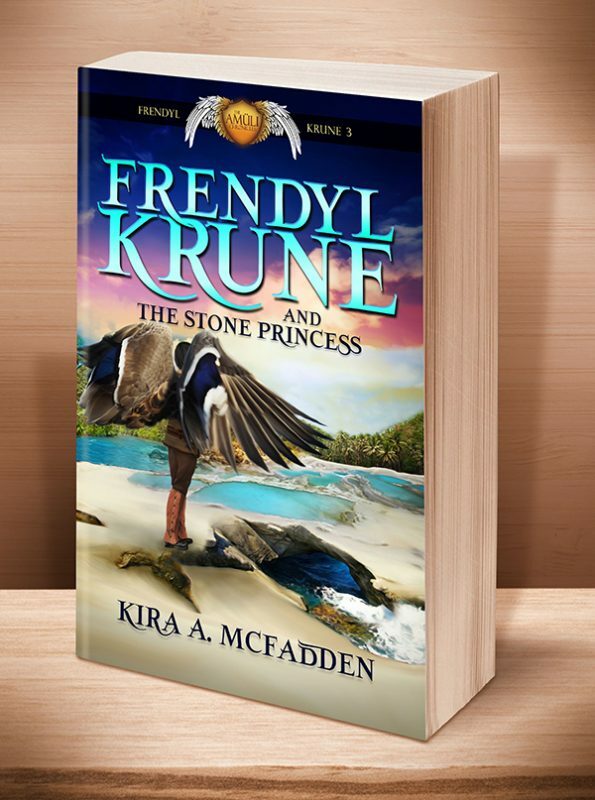 Frendyl Krune finally found his missing father and cousin, but in doing so, he unwittingly unleashed the Stone Princess on the world. Four hundred years ago, a benevolent witch transformed Princess Yorsyl to stone and spared the Isle of Forfeited Souls from her wrath. Now Princess Yorsyl and the Pretender, Marac Aneys, have gone to war against each other, trapping the people of the isle in the resulting chaos. To end the war, Frendyl must trust the king locked within the gemstone bound to his heart, the Blood of the Sun—or all of the isle’s inhabitants will perish. 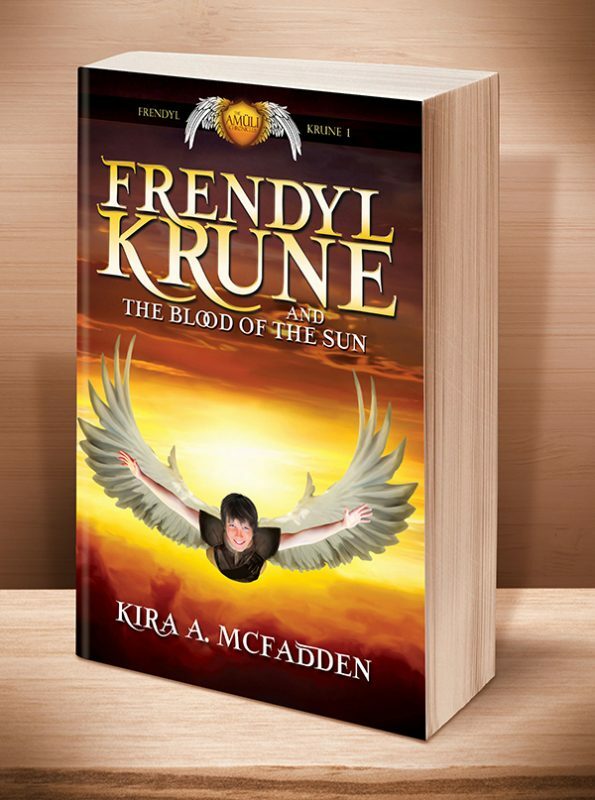 When Marac finds the soul of Frendyl’s father and threatens to destroy it, Frendyl realizes he has little choice but to offer himself—and the Blood of the Sun—in exchange. Either his father suffers or the entire world will be forced to bow to a madman—and his father’s life is a sacrifice Frendyl cannot make. Yet, if Marac takes control of the Blood of the Sun, he will devastate the entire amüli world. Nothing can stall the nightmarish war or quell Marac’s rage—nothing except a gem called the Blood of the Moon, which might buy Frendyl enough time for help to arrive from across the ocean. 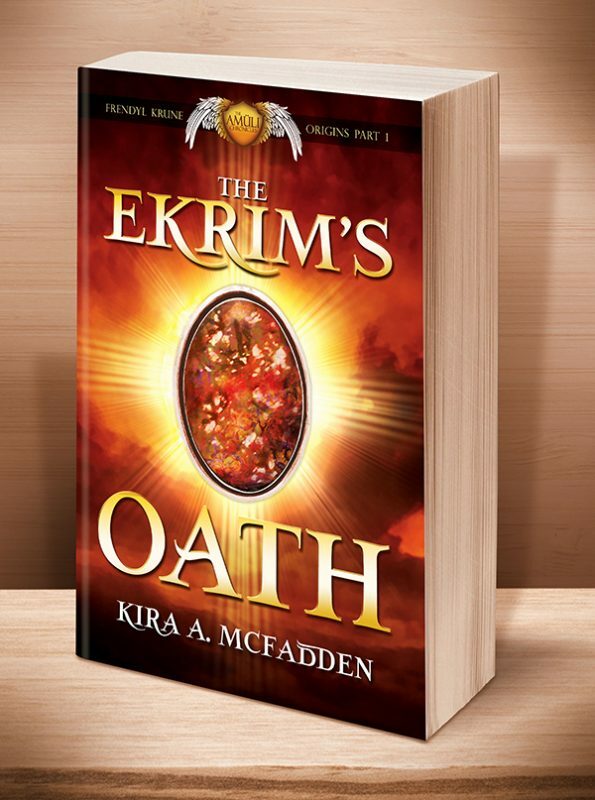 But a band of ekra necromancers jealously guards the Blood of the Moon, and they have vowed to destroy the powerful relic should anyone try to claim it… even if the relic’s destruction means countless deaths. 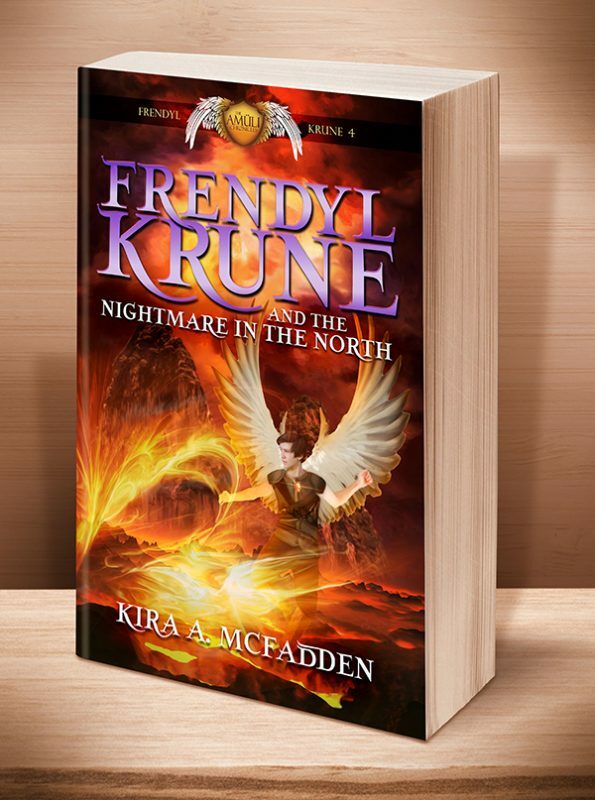 Other Books in "Amüli Chronicles: Frendyl Krune"
This entry was posted	on Tuesday, August 16th, 2016 at 2:47 am	and is filed under . You can follow any responses to this entry through the RSS 2.0 feed. Both comments and pings are currently closed.